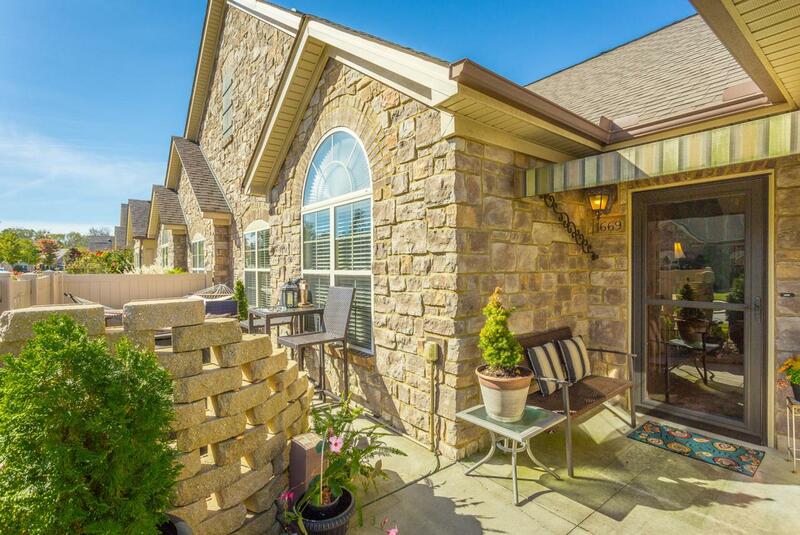 Welcome home to Stonebrook Condominiums in Ooltewah where you have walking trails, sidewalks, community ponds, a clubhouse with pool and all very convenient to shopping and local restaurants! 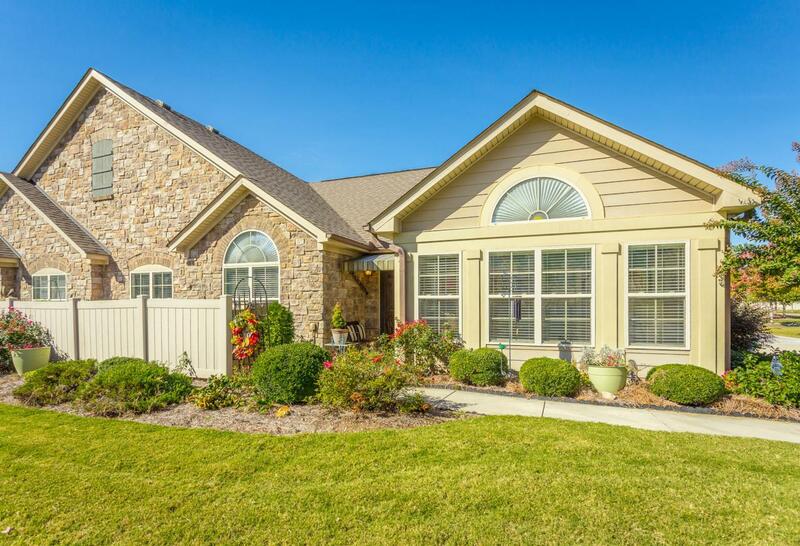 This 2 BR, 2 BA plus office and sunroom is perfect for those seeking easy one-level living. 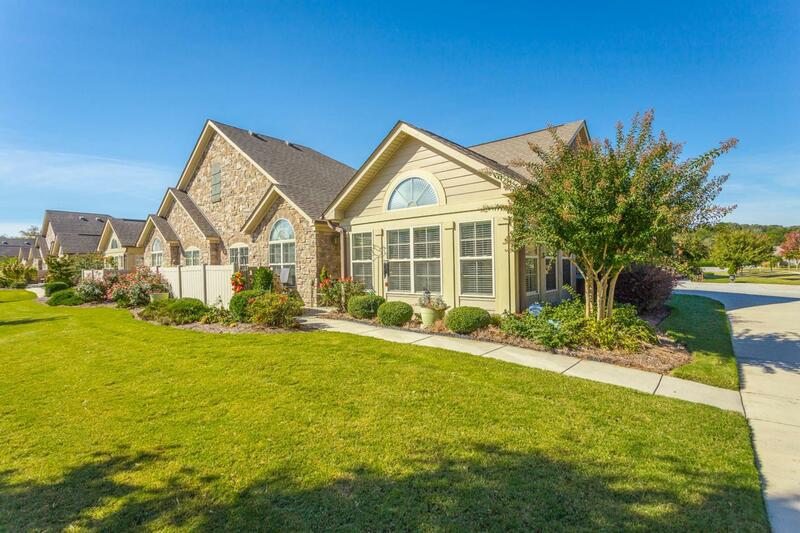 It has great curb appeal on its corner lot, 2 car garage, private front porch courtyard, beautiful hardwood flooring and an open floor plan. 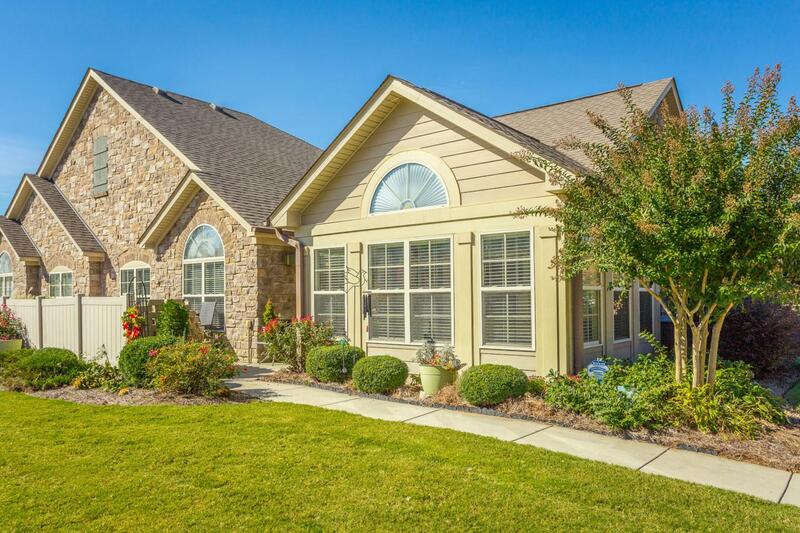 The monthly HOA fee pays for your exterior building home insurance, all yard maintenance including irrigation, interior water supply, termite coverage, garbage service, and maintenance of the common grounds of Stonebrook including the clubhouse and pool. Make your appointment today before it gets away!